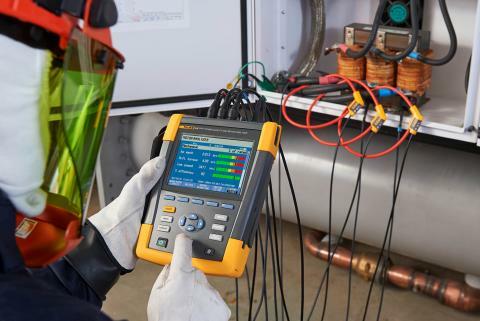 Rely on the Fluke 120B Series Industrial ScopeMeter® Handheld Oscilloscopes when your work calls for detailed and accurate signal measurements. 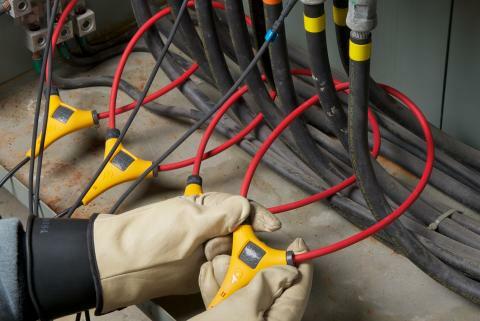 Depend on the Fluke 1730 Series Power Loggers to help you maximize your energy efficiency. 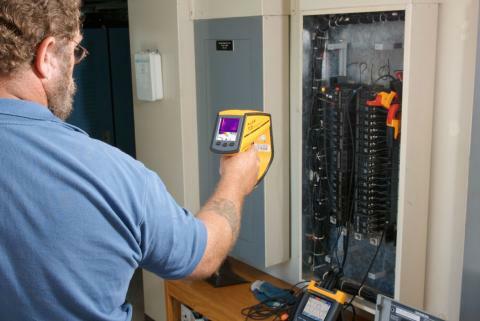 A CRES Radiology/Oncology Maintenance Supervisor at Geisinger Health System, Benoit is responsible for keeping dozens of complex imaging systems at peak performance for five hospital campuses and 31 satellite facilities. 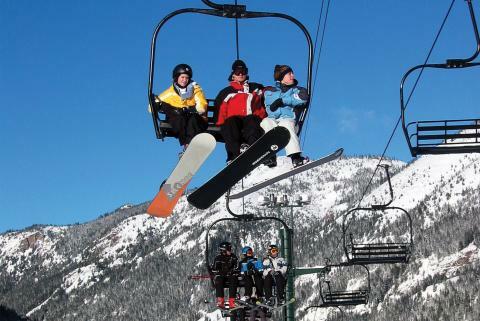 At the end of April 2005, Crystal Mountain Resort in Washington suffered catastrophic failure of two power filters associated with their chair lifts. 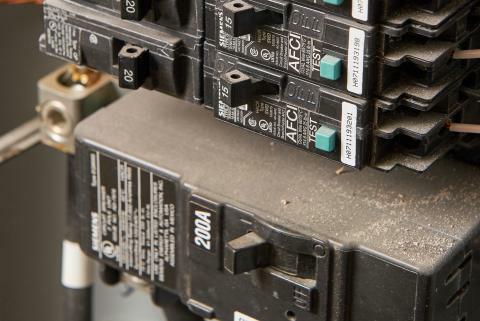 Maintenance electrical specialist Mark Newport was in the process of installing new electronic power factor correction units at multiple motor control centers (MCCs) to improve power quality, protect equipment and reduce costs. 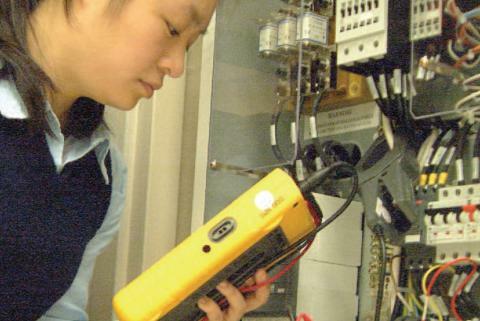 Power quality and reliability can be a matter of life and death in the medical field. 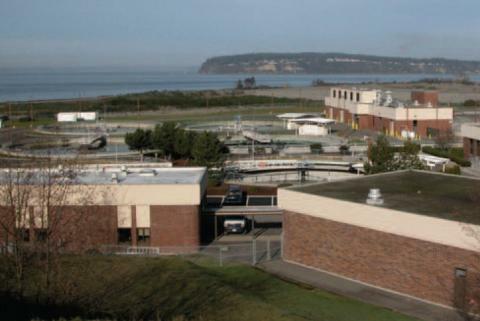 All the commercial buildings on the island are kept cool by air conditioners and cooling towers to provide a comfortable shopping and working environment. 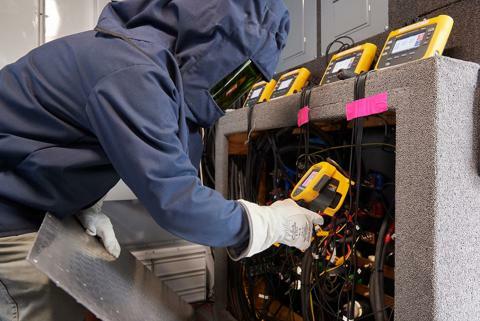 A breakdown with the cooling system can spell trouble for any facility owner, as the enclosed building units can turn unbearably stuffy very quickly. 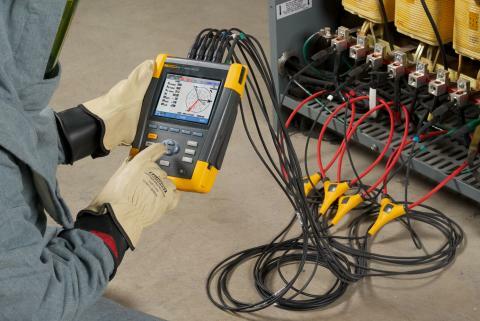 You could almost call it a happy accident. 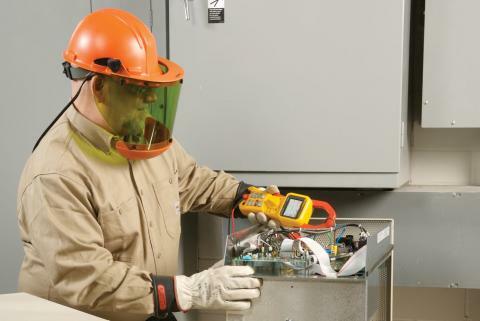 During a routine job at a large industrial facility, an electrical maintenance worker set a plastic kit on top of a nearby transformer. 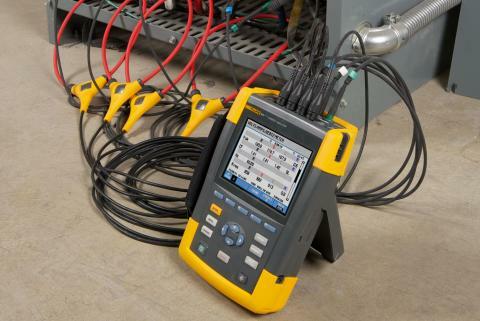 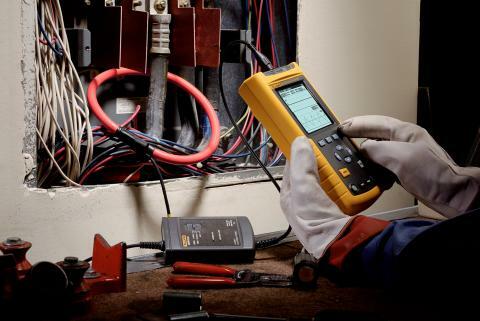 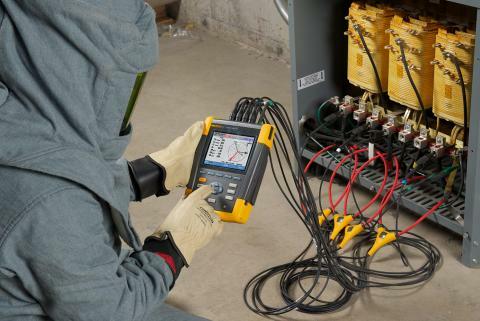 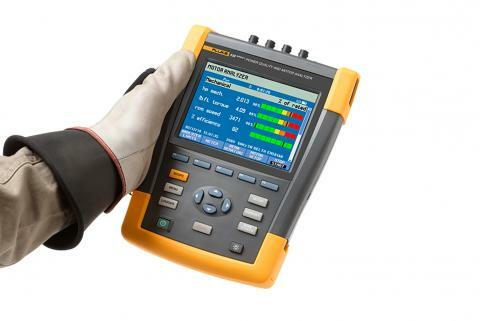 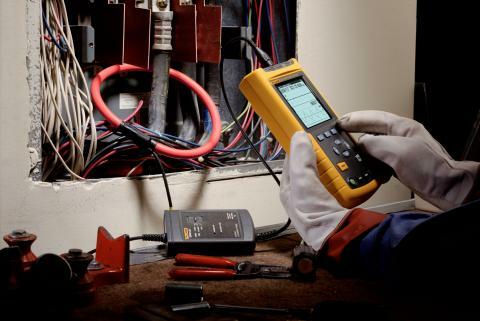 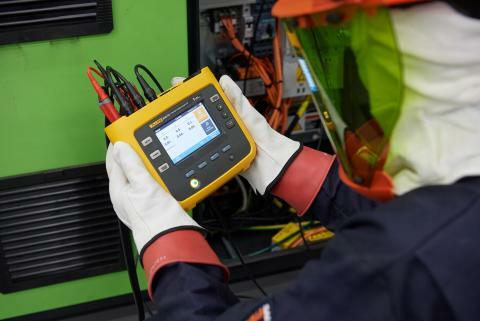 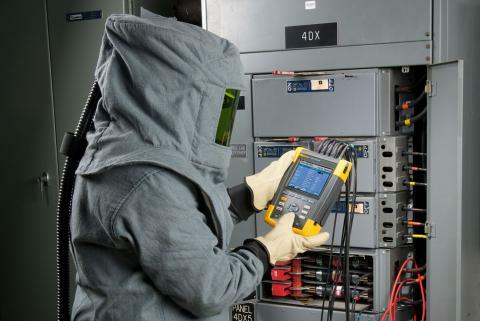 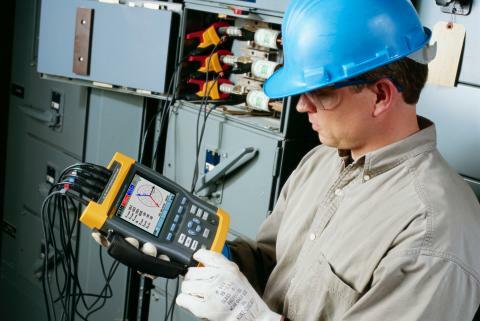 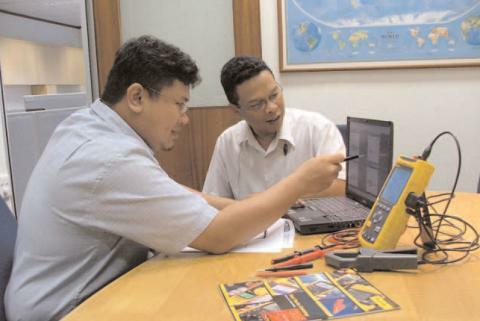 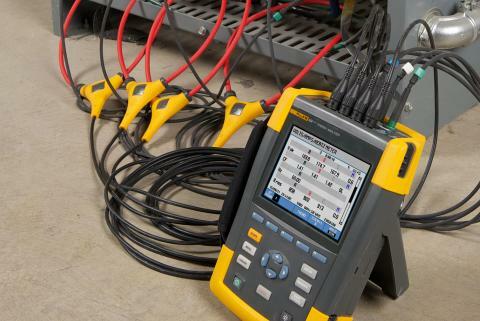 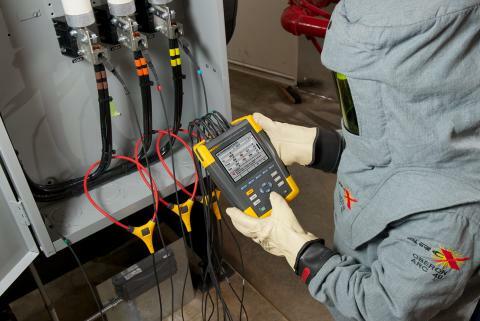 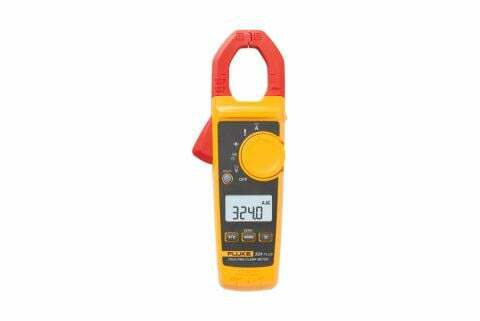 Electricians are discovering that the new Fluke 345 goes beyond simply monitoring voltage or current. 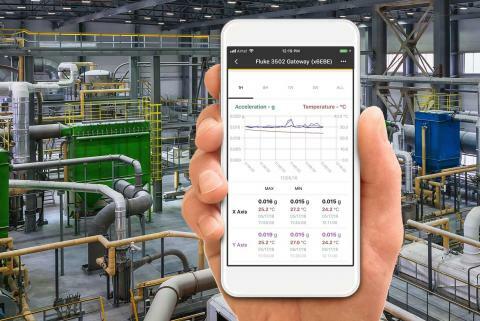 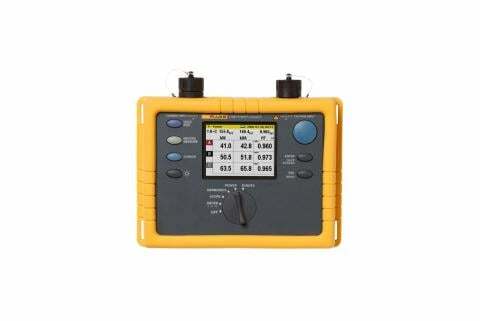 It displays waveforms and harmonics, performs power measurements for power-factor evaluations, measures inrush current, and logs data over time for later analysis. 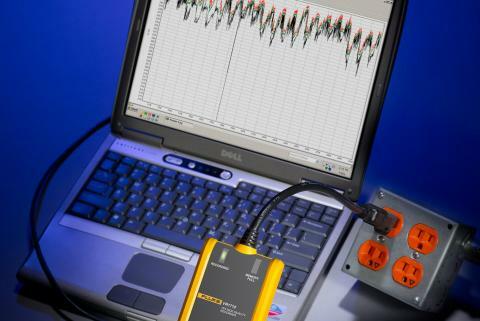 Mac McArthur performs power quality studies for commercial, industrial, and residential clients. 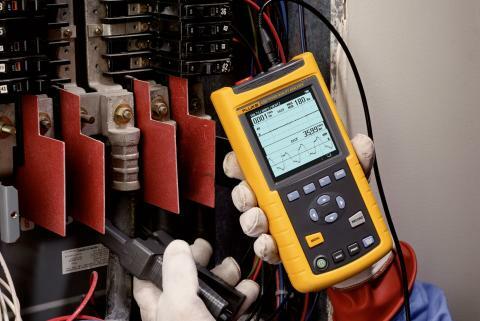 After experiencing some nuisance tripping of breakers in the subpanel feeding the second floor of this industrial building, we installed a Fluke 1750 Power Recorder at the subpanel to gather information about power usage. 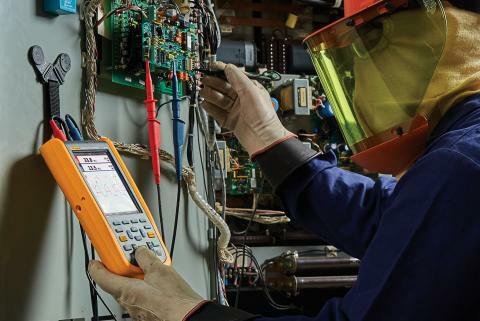 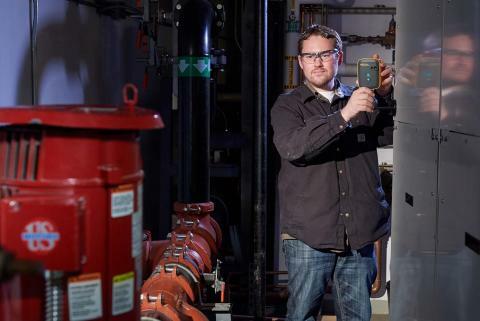 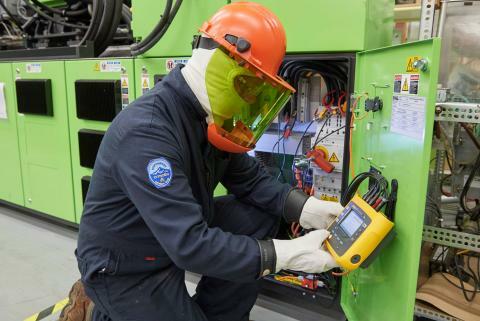 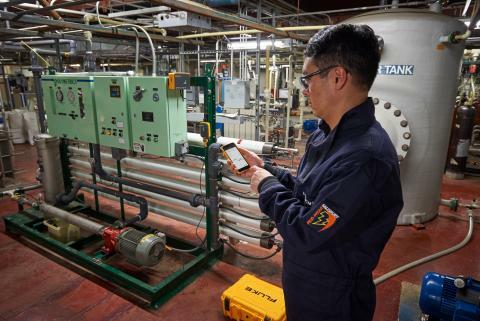 It was in his capacity as an electrical troubleshooter and an electronics expert that Gagne, almost two years ago, first began to use a Fluke 434 Power Quality Analyzer and a Ti30 Thermal Imager. 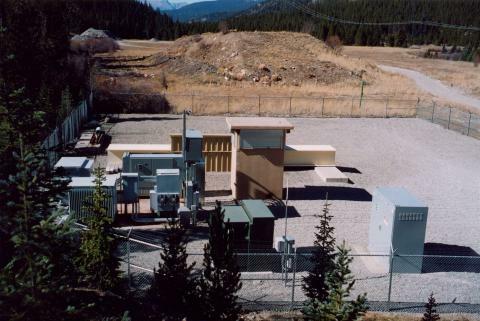 A ski resort near Silverthorn, CO., depends on its snowmaking capacity to augment nature's snowfall, especially during drought years. 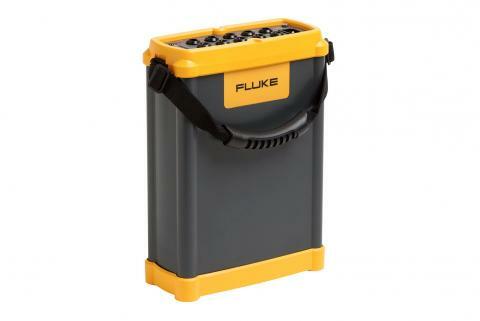 Is it the Motor, the Drive, or the Load? 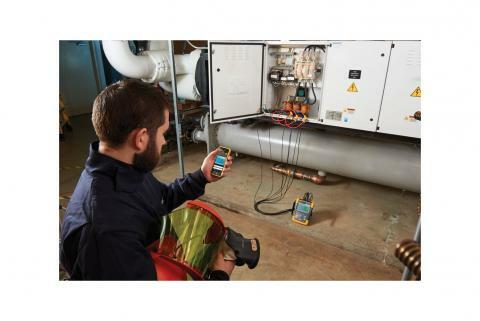 In troubleshooting situations involving a motor, more than half the battle is simply isolating the problem. 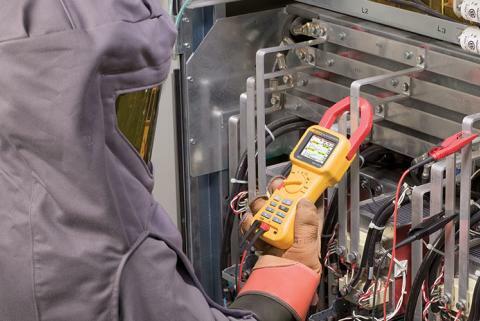 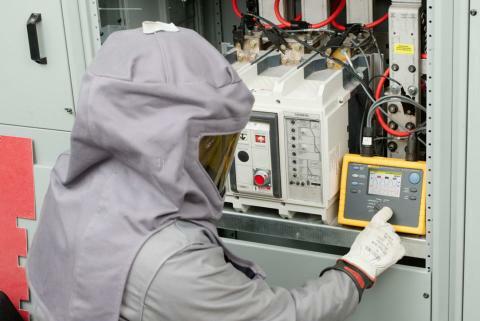 Voltage sags, tripping breakers, overheated electrical panels, and excessive voltage levels are all indications of possible trouble in an electrical distribution system. 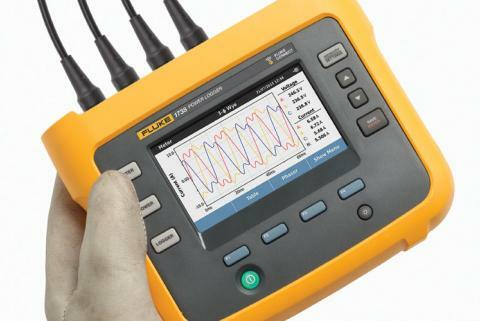 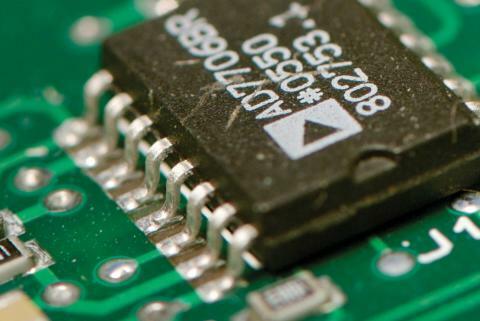 Many power quality problems show up at the branch circuit level. 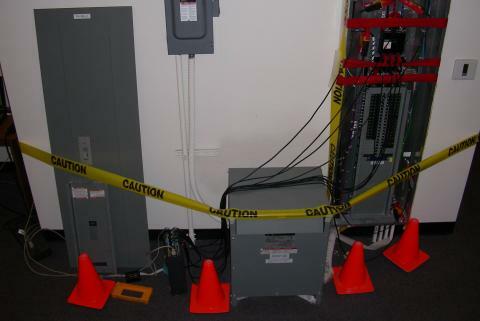 There's a simple reason for this: that's where most of the sensitive loads (and sensitive employees) are located. 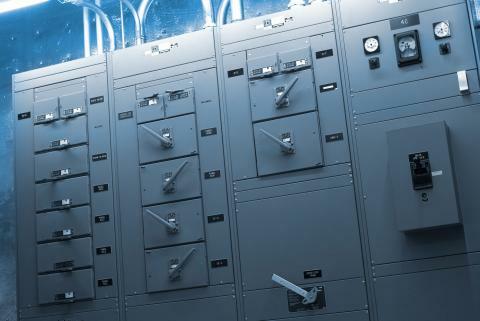 The need to manage power is never more critical than when power prices skyrocket and power quality becomes suspect. 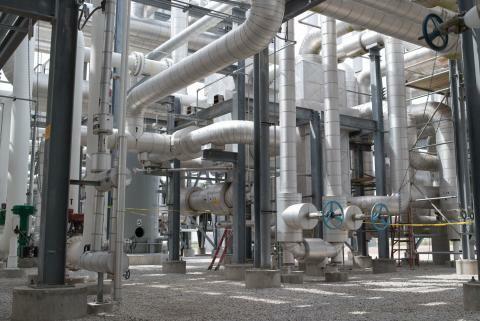 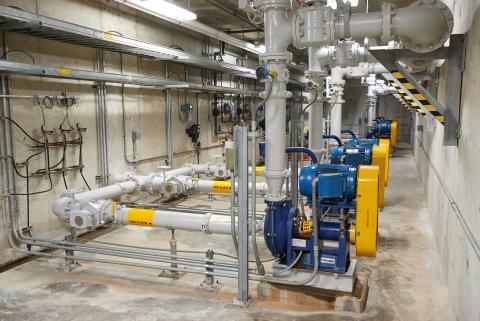 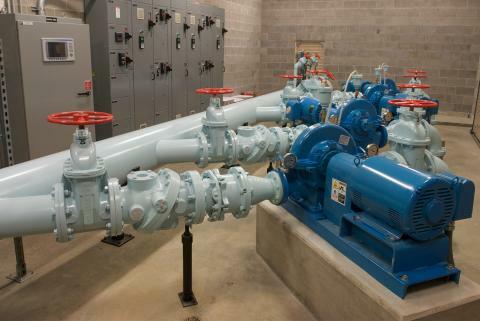 Adjustable speed drives (ASDs) can be both a source and a victim of poor power quality. 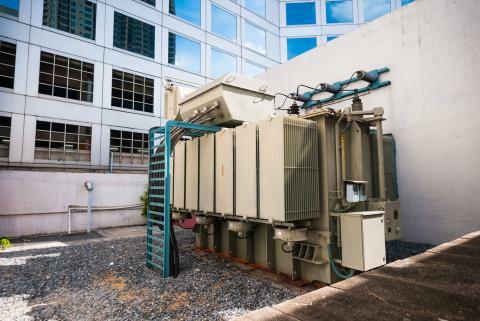 Transformers supplying nonlinear loads should be checked periodically to verify operation within acceptable limits. 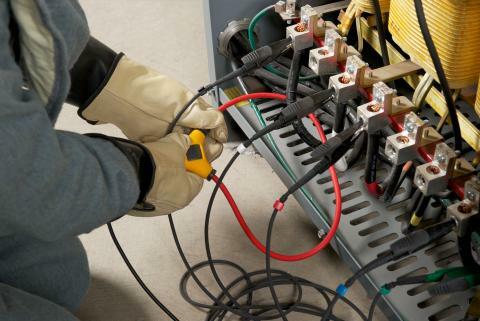 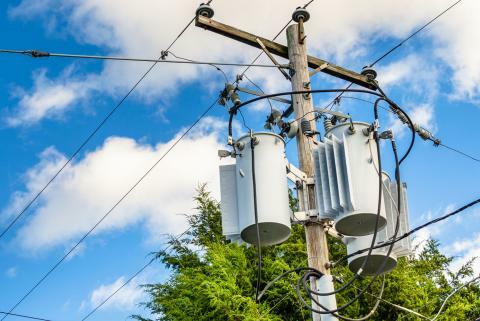 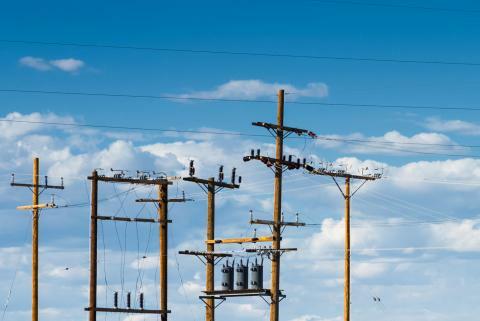 Transformers are also critical to the integrity of the grounding system. 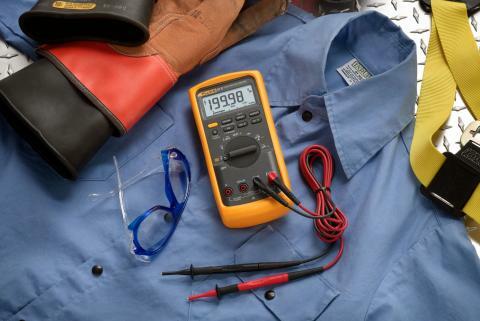 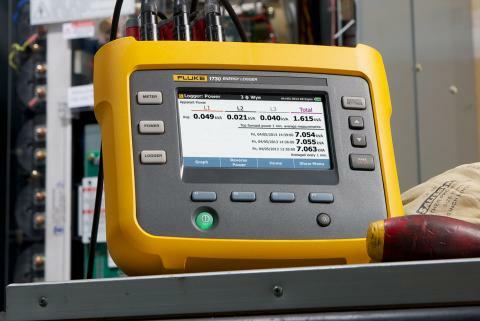 This application note details the procedures for using Fluke power quality analyzers for average watt measurements and converting those to watt-hours. 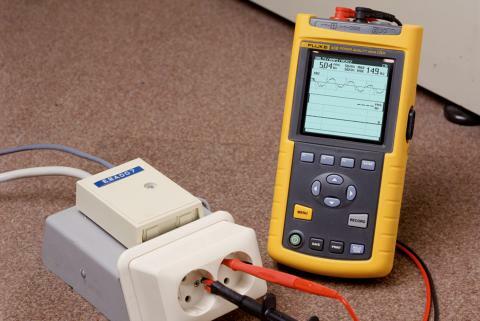 Electrical noise is the result of more or less random electrical signals getting coupled into circuits where they are unwanted, i.e., where they disrupt information-carrying signals.